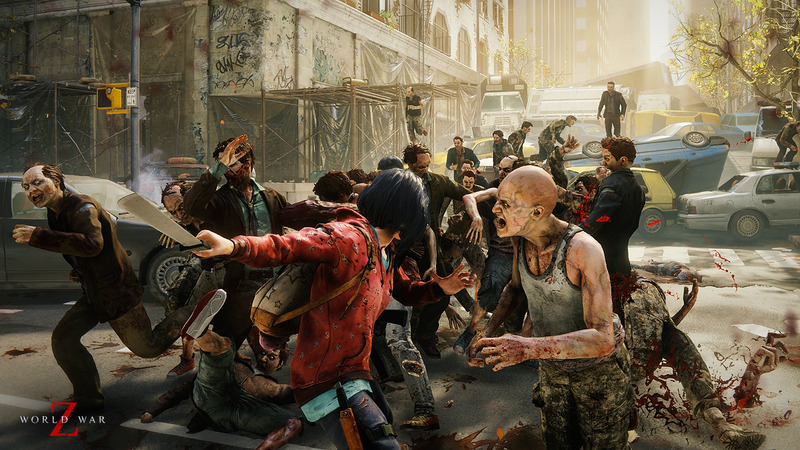 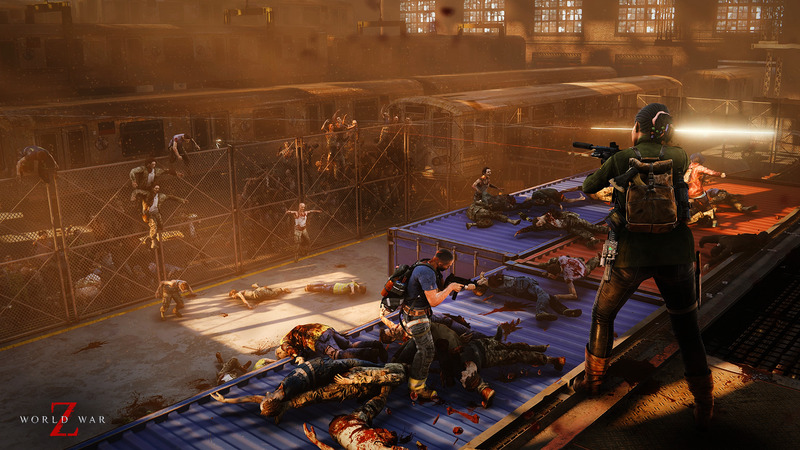 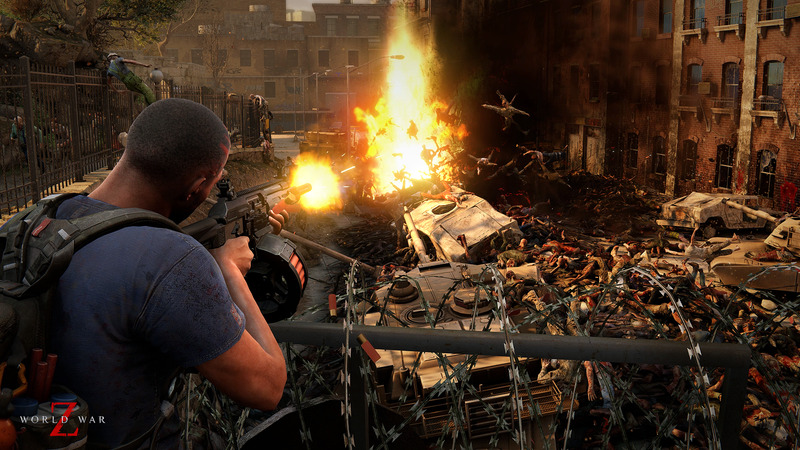 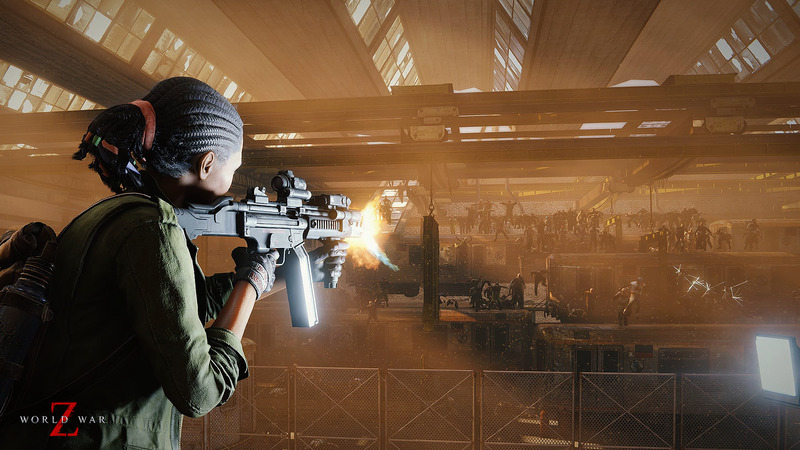 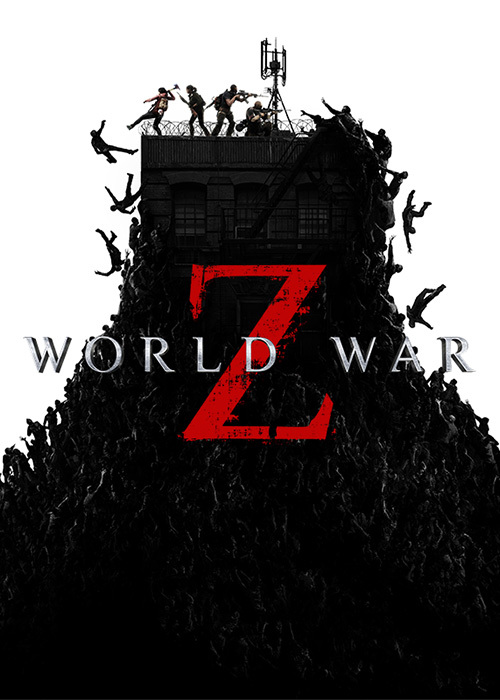 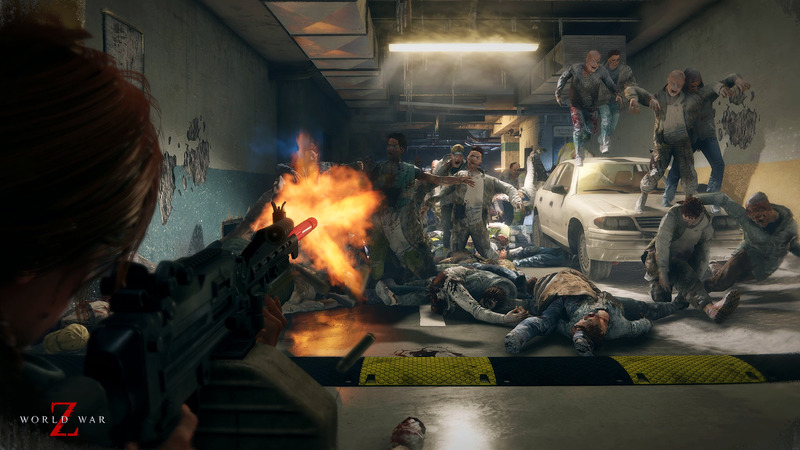 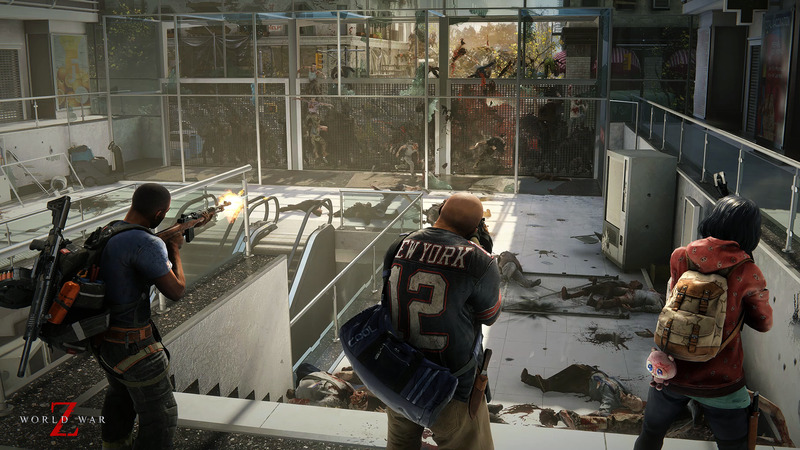 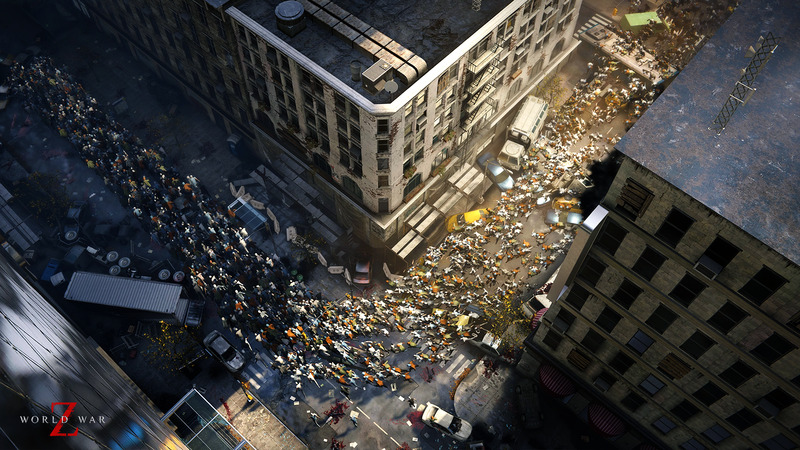 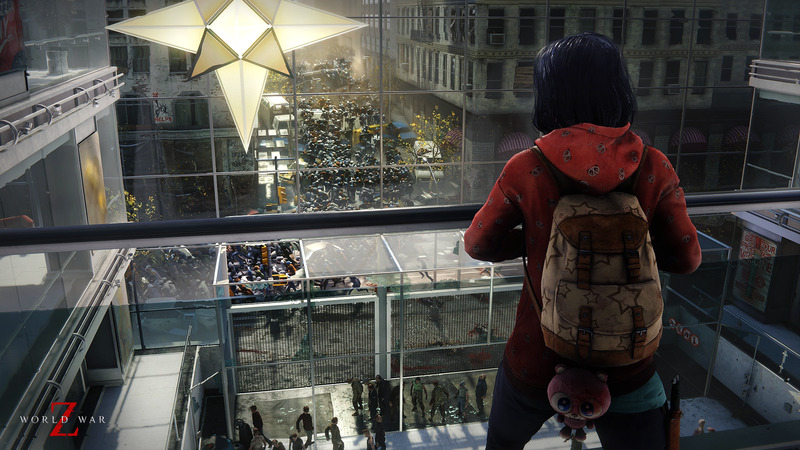 World War Z, Saber Interactive’s upcoming four-player co-op multiplayer game inspired by the hit blockbuster movie, launches later this year on PlayStation®4, Xbox One and Windows PC. 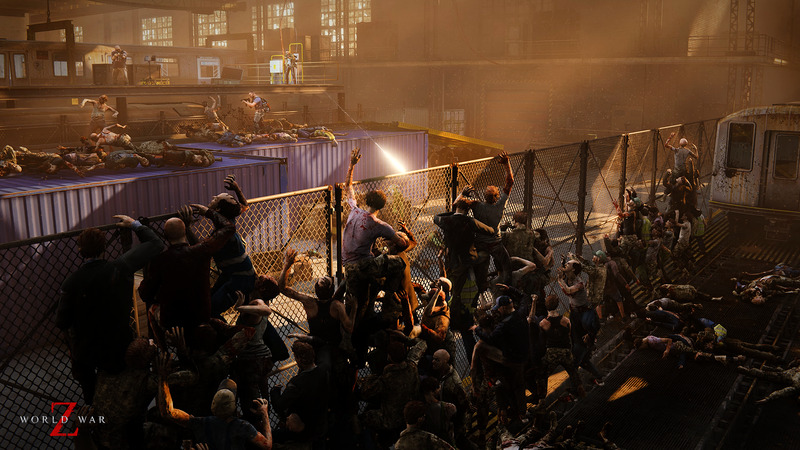 Today, get a gruesome taste of horde-killing action with newly unveiled screenshots, along with the game’s striking key art. 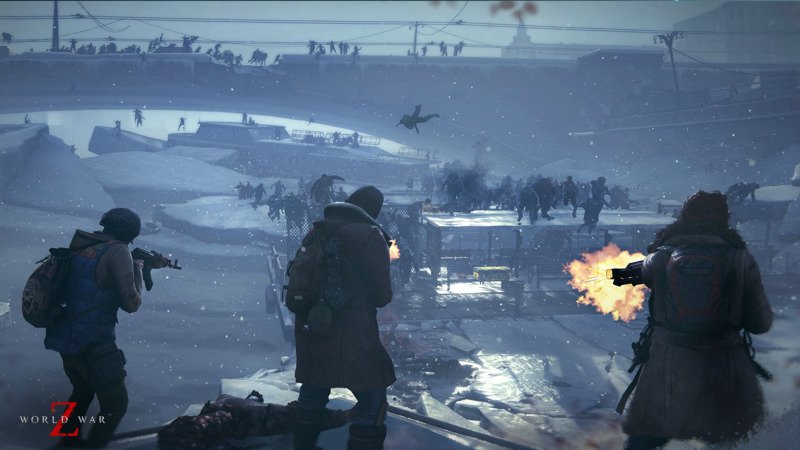 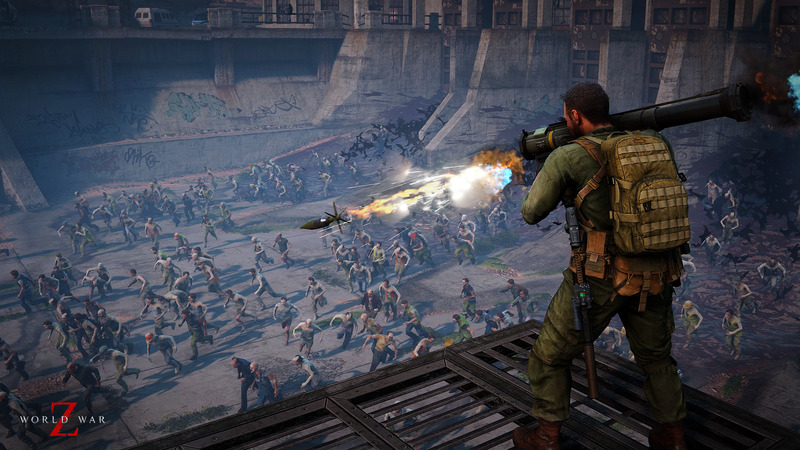 World War Z releases later this year on PlayStation®4, Xbox One and PC via the Epic Games store. 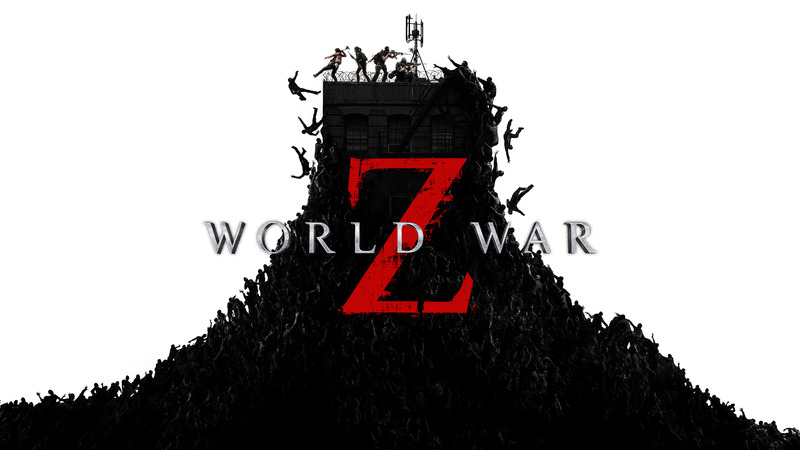 For more information, visit the official website and follow the game on Facebook, Twitter, and Instagram.